Introduction to numerical computations / James S. Vandergraft. 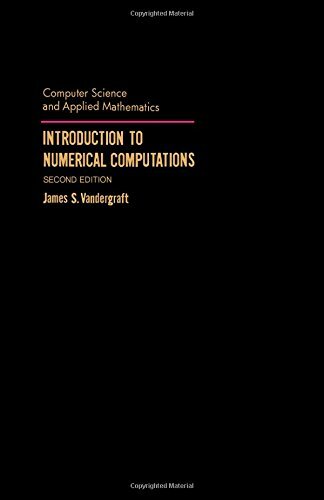 10^aIntroduction to numerical computations /^cJames S. Vandergraft. ^axiv, 372 p. :^bill. ;^c24 cm.